Application Software is the software for the specific purpose, so we can say that software developed for user's purposes is called Application Software. This is developed by using High-level Language in the form of creative project work by the software industries. Spreadsheet: MS-Excel, Lotus-123, Quarto etc. Database Management:MS-Access, dBase-IV, Clippers, Oracle, OMNIS, Ingress, Integra, FoxPro, SQL etc. Web Designing: Macromedia Dream weaver, Microsoft Frontpage Express etc. Packaged Software is ready made, error-free, advance and standard software for general works. All word processing, database management, graphics and representation, animation, web-designing software are packaged software. This software is equipped with essential tools and technology to enhance user productivity. 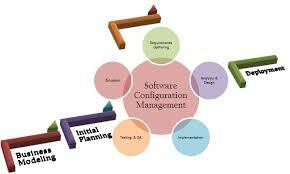 Tailored software is a small software, developed by using high-level language for the specific small process. These types of soft wares are developed for the certain specific purpose. Example: Software for Payroll for Specific organization, Software for specific Bank, Software for Railway Reservation, Hotel Reservation etc. This software is developed for solving specific problems of specific users or organizations. Word Processing, Spreadsheet, Database Management, Graphics and Presentation, Animation and Web Designing are the software available for user purposes. All word processing, database management, graphics and representation, animation, web-designing software are packaged software. 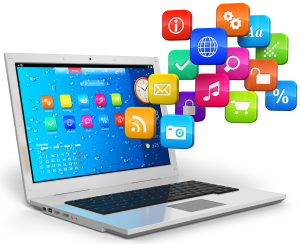 What is application software? What are its types? i. They are the generalized set of programs i. They are a special set of programs. List some software available for user purpose. Define packaged software with examples. Packaged Software is ready made, error-free, advance and standard software for general works. 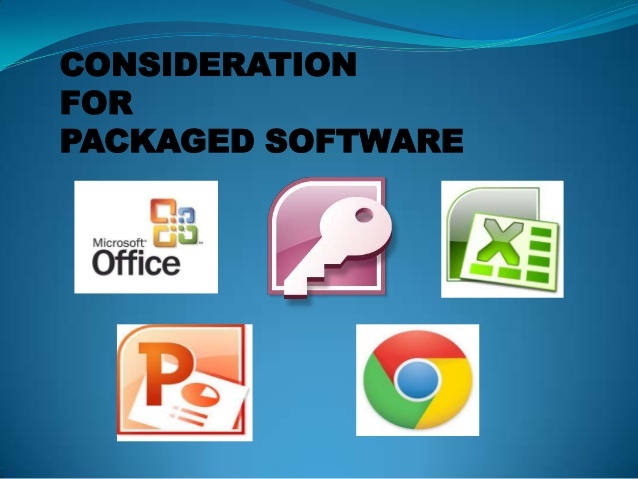 Some of the examples of packaged software are Microsoft Excel, Microsoft Word etc. Define tailored software. Why it is developed? Tailored software is a small software, developed by using high level language for specific small process.This software is developed for solving specific problems of specific users or organizations. what is the features of word processing package.